Your car is not only meant for transportation. It is one of the biggest investments of your life and a reflection of what you truly are. To maintain the looks and functioning of your brand new car, you must wash it on a frequent basis. 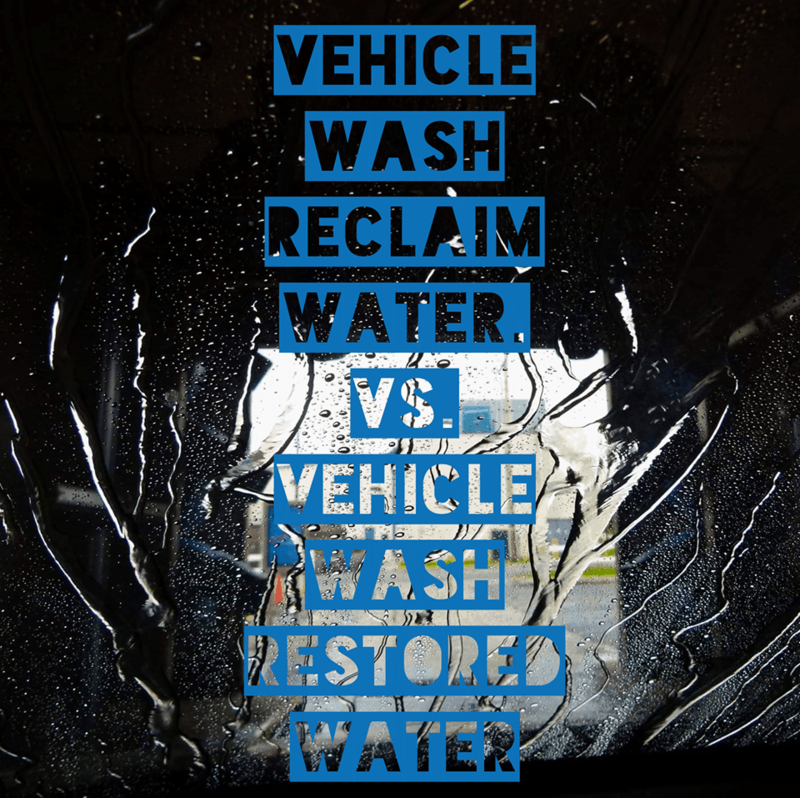 Besides that, there are also other benefits associated with a proper car wash. 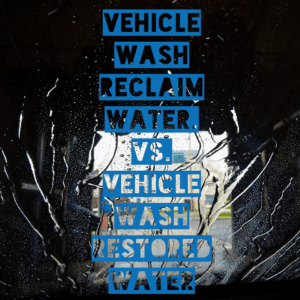 Most of the car owners are not adept in washing their vehicles thoroughly. It demands a good deal of time and effort to clean your vehicle from inside and out. You need to follow certain tips and tricks to washing your car in the best way. Availing for a professional car wash service can also be of great help. #Dry your car post washing: Once you are done with washing your car, you must dry it fully. You may use water and chemicals for drying your vehicle. But, they cannot be effective in removing some stains on your car’s exterior paint. #Use microfibre wash cloth for rigid stains: If you find there are still some stains on your car’s body after washing, rub the surface with a microfibre cloth. This technique always works like wonder as the stuff are exclusively made to not scratch your vehicle. #Stay away from Windex or dish soap: Never utilise Windex or dish soap during the time of washing your car at your home. If you use them for washing, it will adversely affect your car’s painted surface. Always use a soap that is designed specially to be used for washing cars. #Go for well-equipped automated car wash: Whenever you opt for an automated car wash, be certain that they implement the technologies and equipment. The obsolete technology may fail to eradicate some spots on the painted body and can never give you the desired results. #Add final details after an automated car wash: If you go for an automated car wash, add final improvements to it at your home afterward. It saves your time and energy to a high extent, letting you concentrate on other activities. You also get the chance to ensure that the washing activities get completed successfully. #Learn about your car paint: Try to know more about your car and the kind of paint it has. Remember, not all car paints are produced equally. There are certain products which can leave an adverse effect on your vehicle’s body paint. Check VIN number to understand the kind of car’s painted exterior. Go through owner manual or information on the door jam to learn more about the same. Regular and precise car wash equipment aids to keep your vehicle in an excellent working condition. By doing so, you can resell your vehicle at a great price in the future. Hope the guidelines were helpful for you to know about absolute car washing. You can also consider availing for professional car washing to meet all your demand.